Objectively analysing and accepting the truth about your alcohol consumption can feel impossible. What makes someone addicted, anyway? Surely those glasses of wine with dinner do not count? You know several people who calm their nerves with a few shots of alcohol before a date. And is hiding alcohol in your desk that big a deal when you are still able to perform adequately at work? Well, each of these scenarios may be a symptom of alcohol dependency. If you depend on alcohol to make you feel a certain way, you could well be addicted to it. It can be especially tricky to know whether your drinking is normal or excessive in the UK, Australia, and other parts of the world where alcohol consumption is part of everyday culture. This self-test is designed to help you identify if you are addicted to alcohol. Think about your drinking in the last 12 months. Count every question you answer yes to. Being honest with yourself is tough and takes determination, but it is worth it. Your honest answers now may mean that you can finally begin your path to recovery today. If you answer yes to two or more of these questions, you could well be addicted to alcohol. Have you felt that you should cut down the amount you drink? 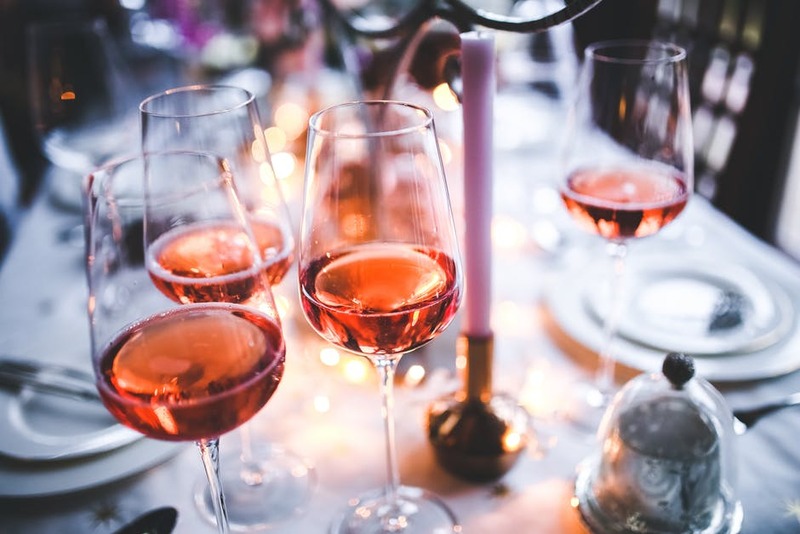 Do you need a drink before you attend social events? Do you hide alcohol in secret places? Do you often lie about your drinking habits? Do you usually want to take alcohol to events that are typically sober affairs? Do you have friends you only see to drink with? Have you skipped work to drink? Have you skipped work because you were too hungover? 10. Do you drink every day or most days? 11. Do you drink as soon as you finish work? 12. Do you frequently blackout when you drink? 13. Do you find you cannot stop after just one drink? 14. Do you sometimes feel guilty or remorseful after drinking? 16. Do you feel tired even if you sleep for at least eight hours at night? 17. Is your face is often bloated or puffy, or are your eyes regularly bloodshot? If you answer yes to just one of the following questions, please call us to chat about your drinking habits as soon as possible. Our professional staff are 100% non-judgemental, welcoming, and understanding. Do you regularly drink in the morning? Do you regularly drink six or more drinks in one day? Have you physically injured yourself or someone because of your drinking? Do you feel physically uncomfortable when you stop drinking? Have your loved ones, colleagues, or a medical professional expressed concern about your drinking habits? Is drinking one of your top priorities? This self-test is designed as a tool to prompt you into thinking about your alcohol use. It cannot replace an official diagnosis of alcohol addiction. If you think you are addicted, the next step is to talk with a professional. If necessary, you can then complete an alcohol detox, begin your treatment programme at an alcohol rehab centre, and finally overcome alcohol dependency for good. The Dawn offers safe, effective, and affordable inpatient alcohol detox and alcohol addiction treatment in our state-of-the-art facility in the heart of Northern Thailand. Our comprehensive 30-day treatment programmes combine intensive rehabilitation with wellness therapy to offer you unparalleled care. We are so confident in our treatment that we offer a Relapse Assurance Guarantee any client who has completed our full alcohol addiction programme can come back to The Dawn for 30 days if they relapse for any reason, at no additional cost. Unlike many other alcohol rehab centres, we treat associated mental health issues such as depression, anxiety, and PTSD using cognitive behavioural therapy, mindfulness-based cognitive therapy, the 12 Step approach, and, if necessary, carefully prescribed medication. Wellness therapy includes meditation, spa treatments, massage, physical exercise, and a healthy diet. Our licensed UK- and USA-trained counsellors, psychologists, psychiatrists, and doctors have extensive experience in treating alcohol addiction and will help you through every step of the way even if it gets really, really tough. What’s more, we will continue to help you after you return home via structured face-to-face online aftercare support. If you suspect the answer to Am I an alcoholic is yes please seek treatment as soon as possible. You can overcome alcohol addiction and live a healthy new lifestyle.